Bullion coins describe contemporary precious metal coins minted by official agencies for investment purposes. Historically, most currency were in the form of bullion coins, silver and gold being the most common metals. Some bullion coins have been used as currency throughout the 20th century, like the Maria Theresa thaler and the Krugerrand. 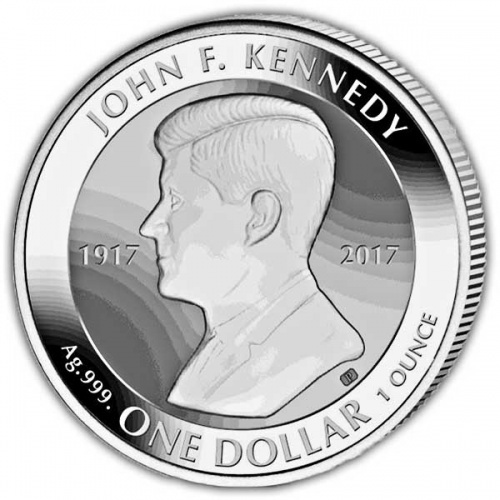 However, modern bullion coins generally do not enter common circulation despite having legal tender status and a nominal face value. 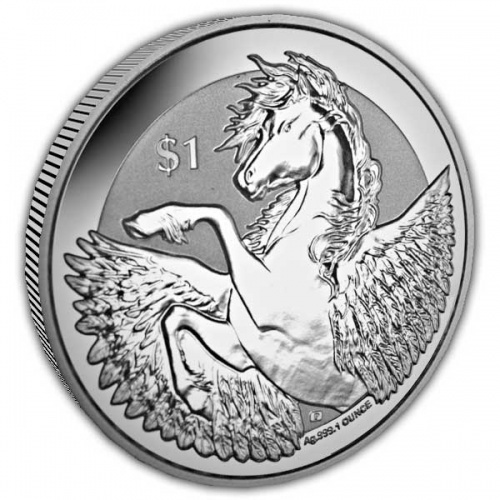 Some modern bullion coins, such as the gold and silver American eagle, are produced as both business strike and collectible proof and uncirculated versions. Business strikes typically are sold at prices commensurate with their precious metal content, whereas collectible versions are sold at a significant premium over their actual bullion value.